One of the most common ways to capture memories is through photographs and scrapbooking has become a safe, fun, creative method to preserve the photos. It also brings out the wonderful story through the art displayed. Most importantly, your photos and mementos can be kept and viewed by future generations. 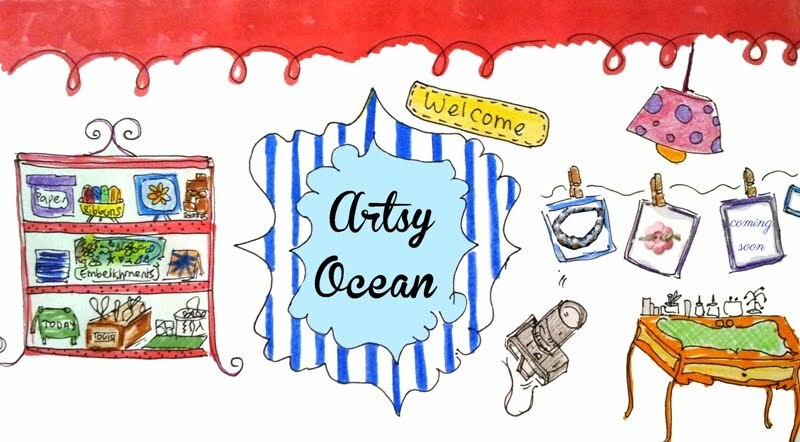 Scrapbooking doesn't need you to be a skilled artist in order to produce a creative unique layout. 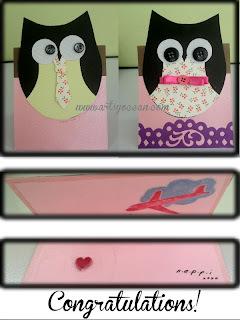 A simple cut and paste is all you need to complete one scrapbook. Just remember, there is no boundaries and limitations for creativity. Even if you simply paste everything in one page, you will get something out from it. To me, the parts or pieces that you gather bring to the completion of your work. So, don't be afraid to mix and match. 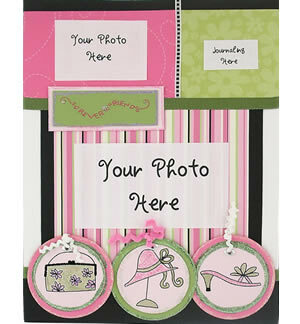 If you prefer to use a a pre-made layout for your photos, you can try scrapbooking.wikia. Below is an example of their pre-made layout. 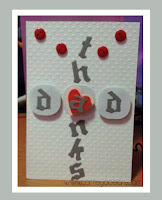 Ready your art papers, scissors, and some embellishments to go with it. Then, just put your photo in and you're done! 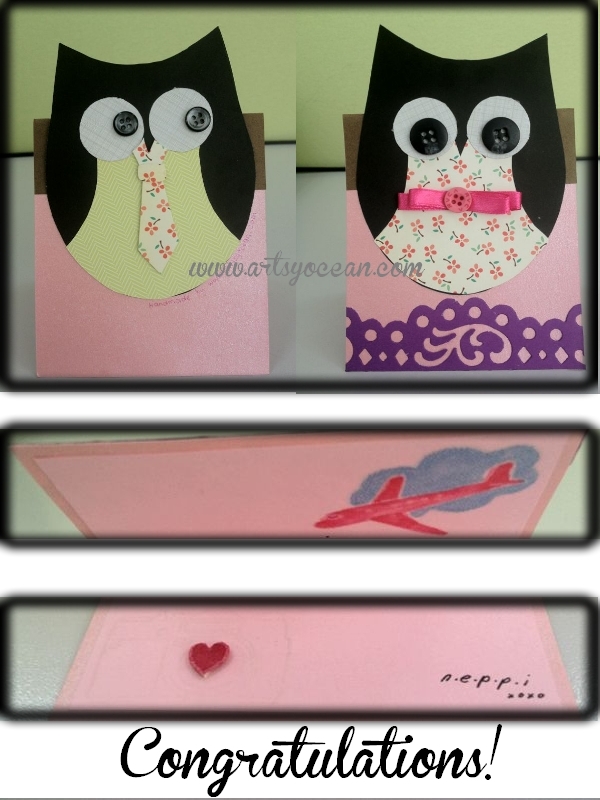 Have fun with scrapbooking! Ordered this cupcakes from cakecupboard to congratulate both newly-wed couple. 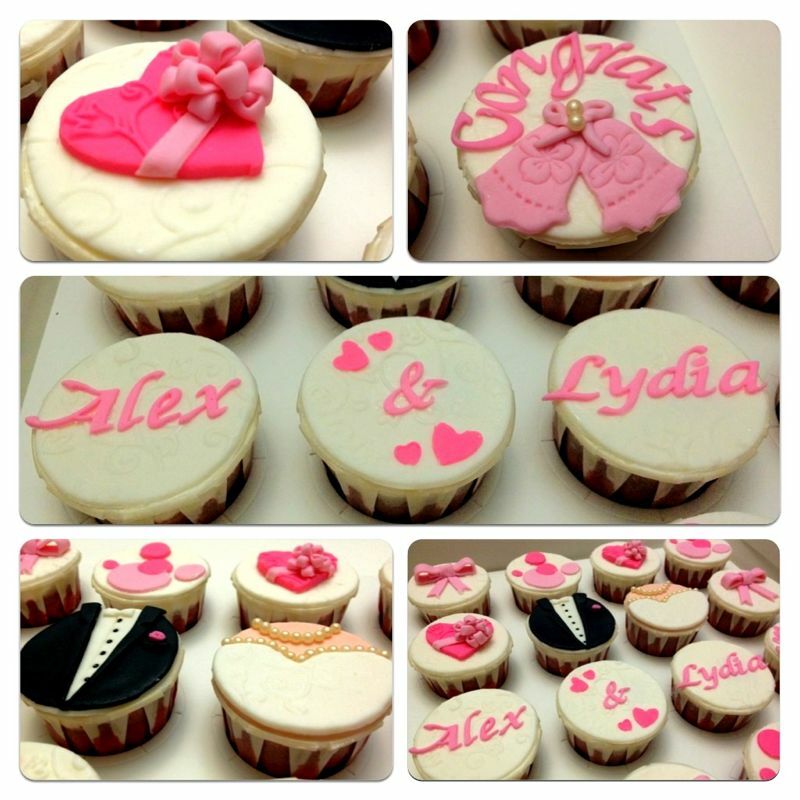 It was a last minute order and thanks to cakecupboard for taking my order and making it according to the design given. This is a red velvet cupcakes and I like that the cupcakes are not too sweet (with combination of icing cream and pretty fondant)... Just nice to have them with a cuppa. 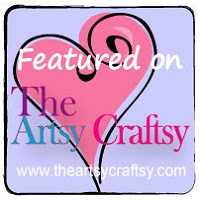 Feel free to see so many other cute cupcake designs in her blog at cakecupboard blog. Nyummay!